Xiaomi no doubt is leading the way in the production of cheap and amazing devices such as smartphones, laptops and other gadgets. Xiaomi 3-axis Stabilization Handheld Gimbal is currently available on Gearbest and this product will give you a wonderful video time. 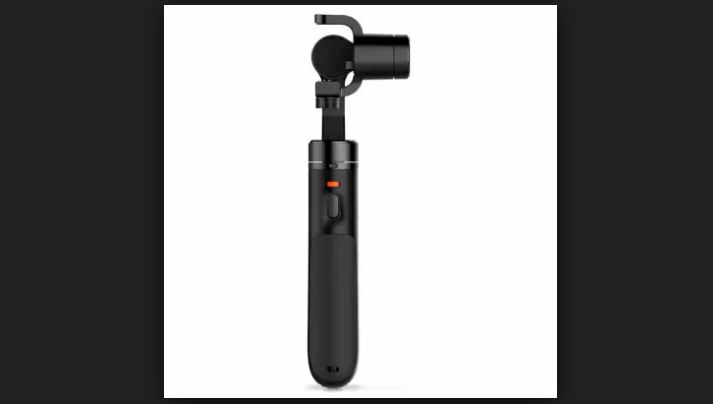 For events such as live show, selfie, reunite, video creation, party, journey, the Xiaomi 3-axis Stabilization Handheld Gimbal is just what you need. It is very cheap and compatible with the Mijia mini action camera. The main function of a gimbal is to keep the stability of a picture and this is exactly what the Xiaomi 3-axis Stabilization Handheld Gimbal offers. Regardless of how you turn the gimbal, the camera rotates to a suitable position to capture images. The Xiaomi 3-axis Stabilization Handheld Gimbal is portable and can be carried in your handbag. It has a dimension of 7.65 x 7.10 x 25.80 cm and weighs 340g. If you own a Xiaomi Mijia Action 4K camera, you will probably want the gimbal for it. 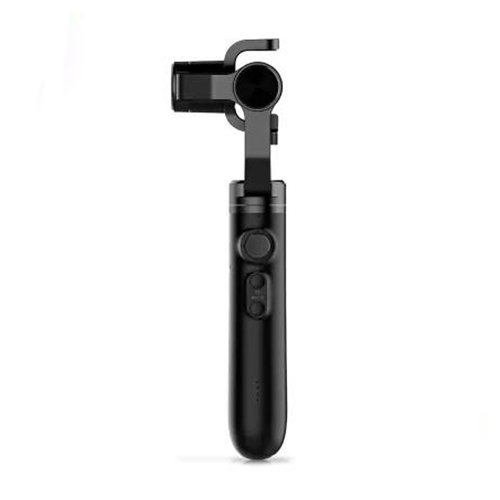 This gimbal is only compatible with the Mijia camera. When you attach the gimbal to the camera, you can then control the camera from the gimbal. When you turn on the gimbal, you will have to wait for about five seconds and the camera will turn on automatically. When you click the function button three times, the camera turns around for you to take a selfie and with two clicks of this button, the camera returns to its original position, very intuitive. 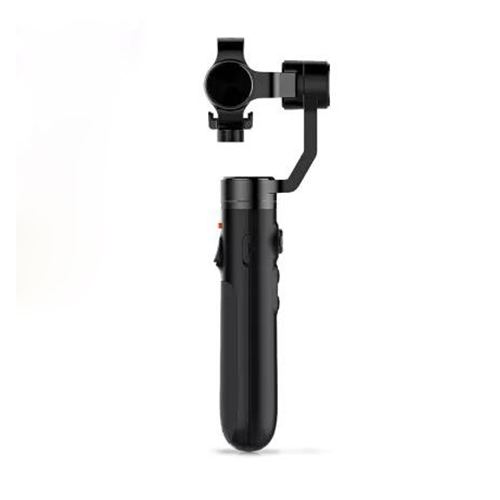 This gimbal comes with a power button, a function button mode for photography and images, and an analog stick for controlling the rotation of the camera. It also has a button for controlling the brightness which can give you a better clarity for your images. In addition, this product has a USB micro port for battery recharge, as well as a detachable tripod stand which enables you to make videos without touching the camera or gimbal. The Xiaomi 3-axis Stabilization Handheld Gimbal is currently available on Gearbest for $128.99. Depending on your location and preferred shipping option, this product can be brought to you for FREE.